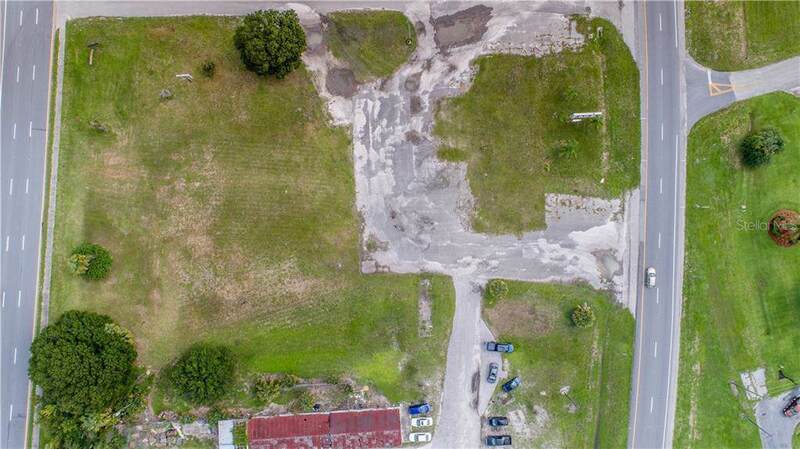 Prime location ready for development!!! 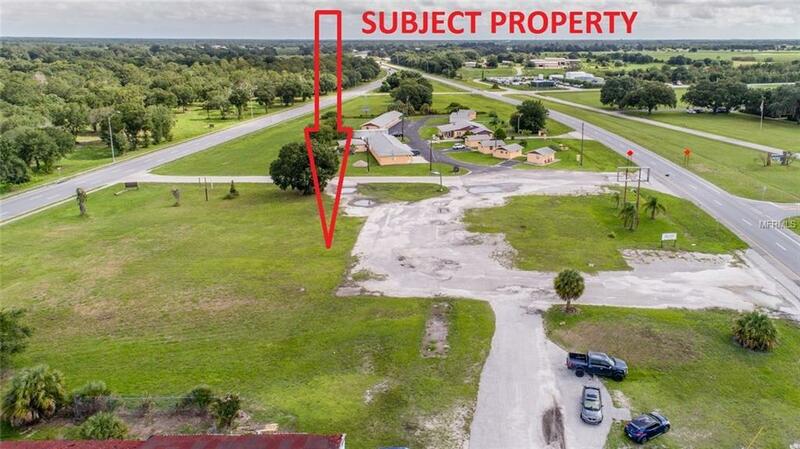 Over 1.5 acres of B-3 zoned property is situated between North and South Bound Highway 17. 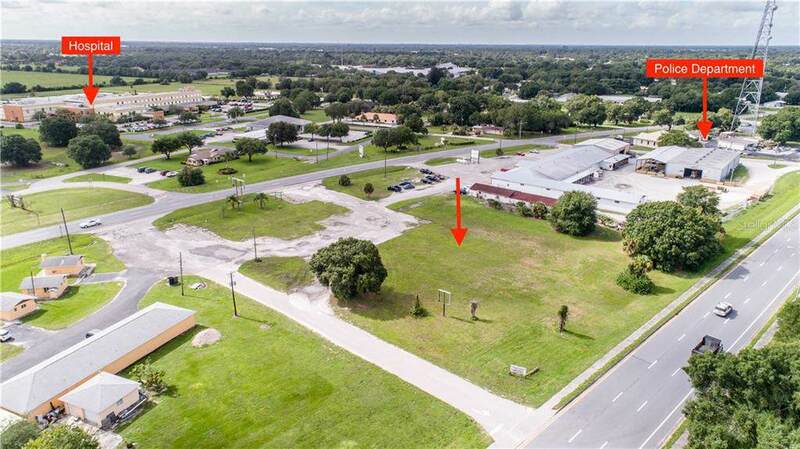 This property is Located across the street from DeSoto Memorial Hospital, medical offices, and professional buildings with over of 205 +/- ft. of Highway frontage on both sides of US 17. Close to Downtown Arcadia with traffic traveling through to Charlotte and Hardee Counties. City water/sewer and electric are already in place. Potential Uses Include: Restaurant, Service Station, Business Office, Financial Institutions and many more options! !